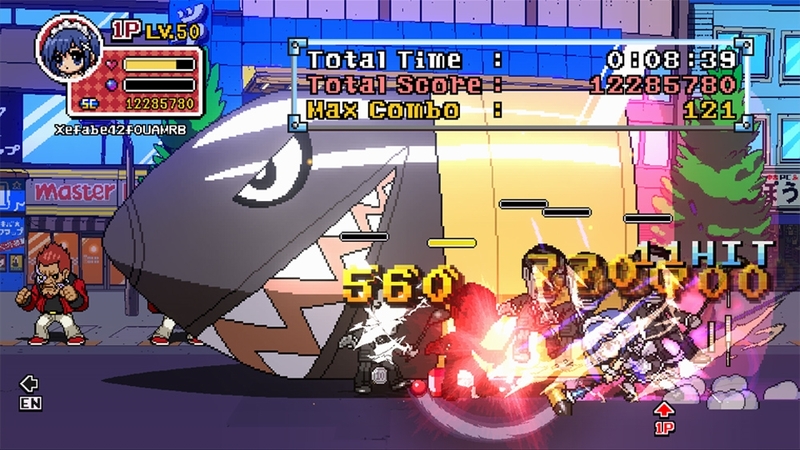 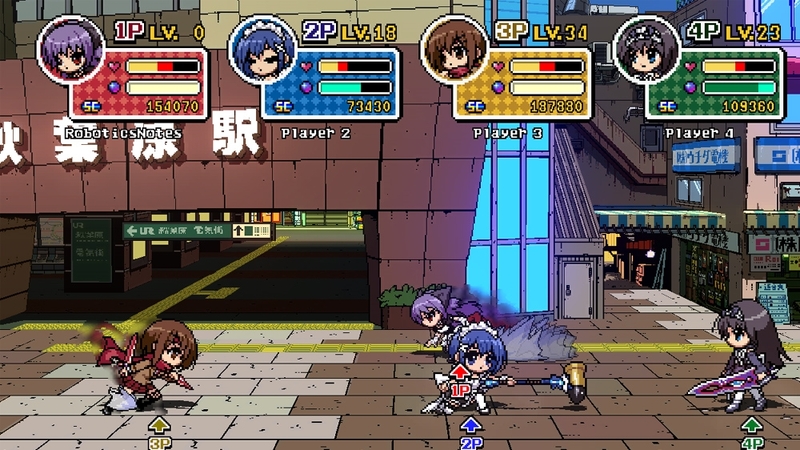 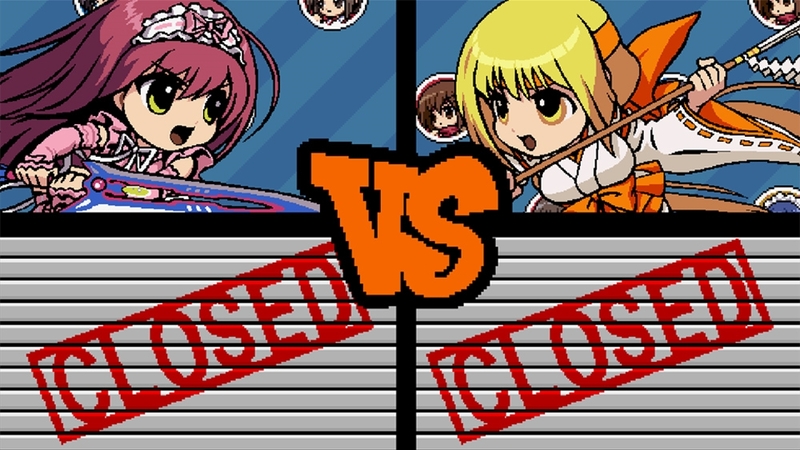 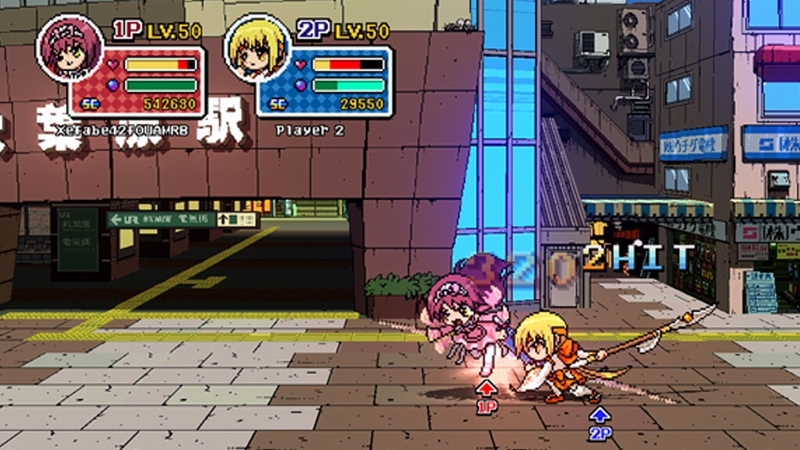 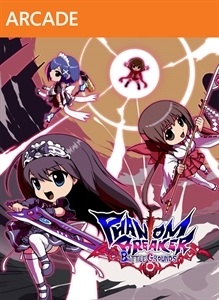 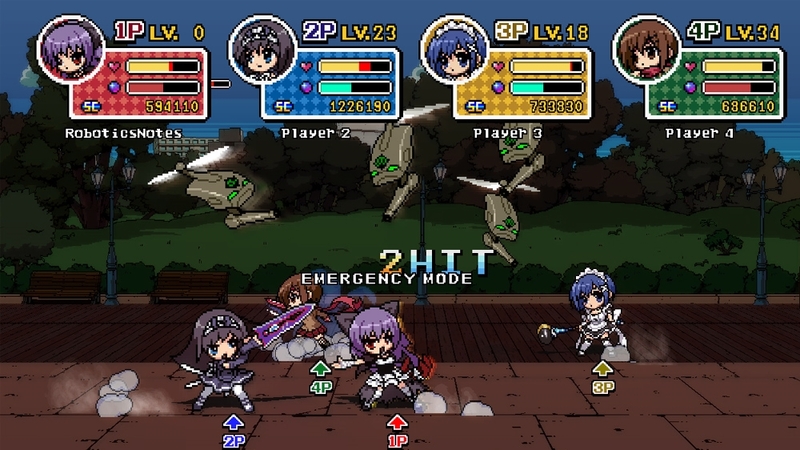 This DLC lets you switch the BGMs of "Phantom Breaker: Battle Grounds" between the nostalgic PSG sound generator version, and the gorgeous FM sound generator version. 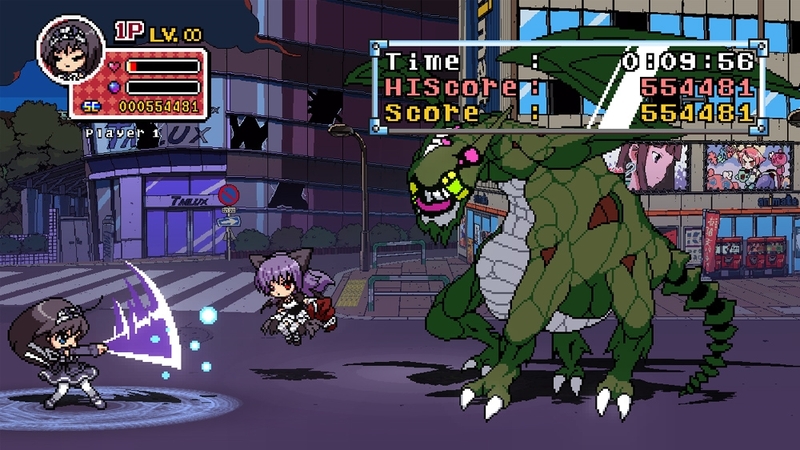 This DLC allows you to use Frau Koujiro, a popular character from "Robotic;Notes", in "Phantom Breaker: Battle Grounds". 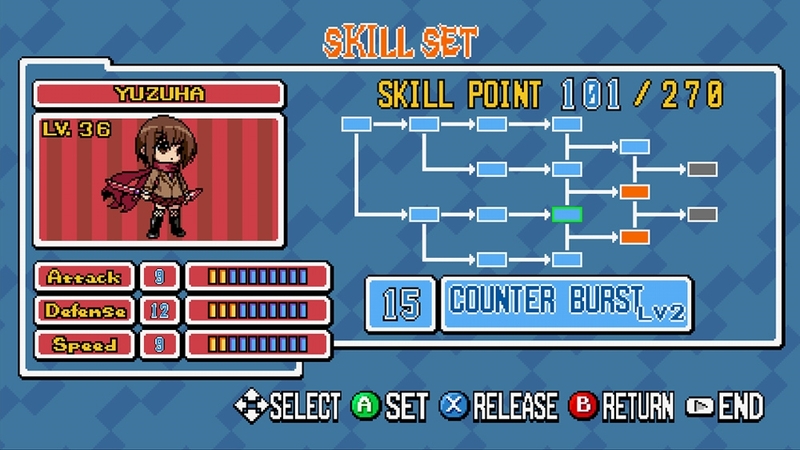 and adds new achievements to earn! 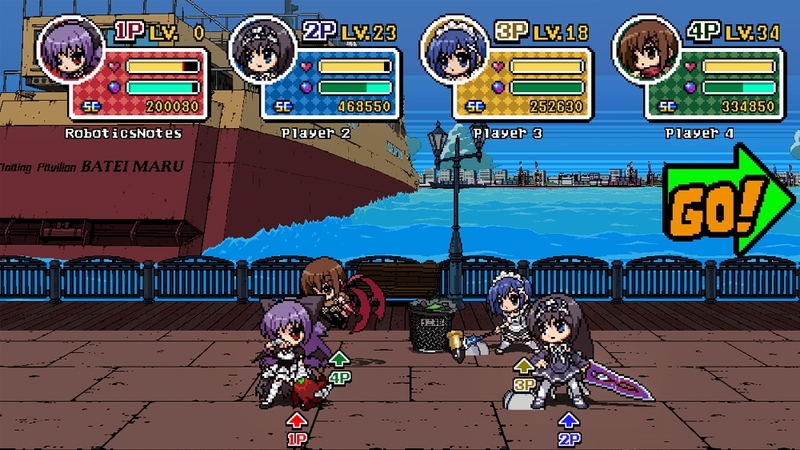 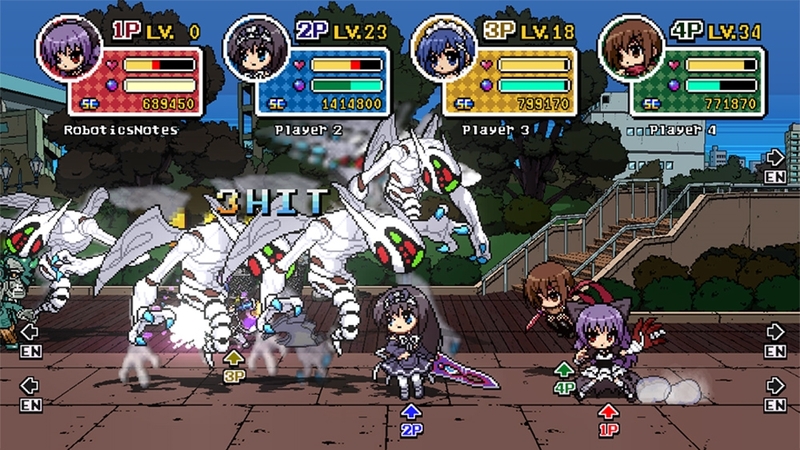 Kurisu from Steins;Gate joins the cast of "Phantom Breaker: Battle Grounds" as downloadable content.After purchase, Kurisu becomes available on the character selection screen in both the Arcade and Battleground mode.This downloadable content also raises the maximum level for all characters.However, players who have not purchased this content will not be able to play the online cooperative or versus modes with those who have.